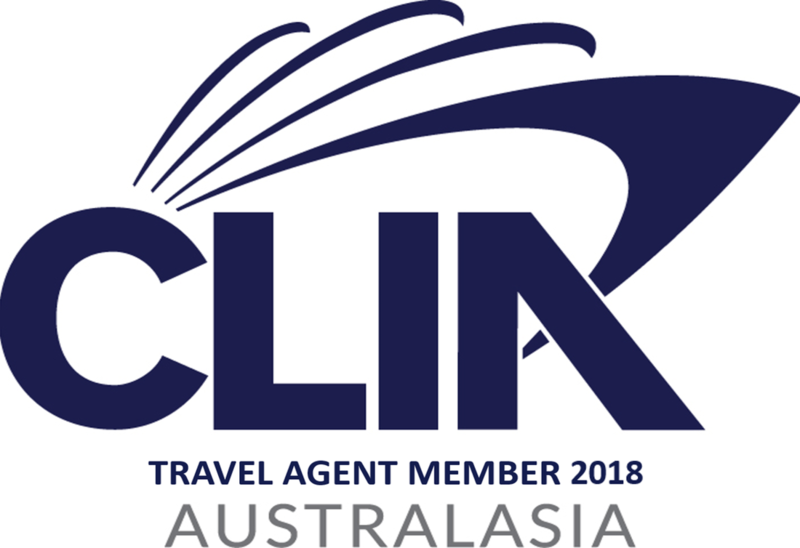 Welcome to Your Travel Club, a bespoke Travel Agent in Australia. Whether you’re travelling for leisure or business, Your Travel Club is dedicated to making every aspect of your trip carefree and enjoyable. 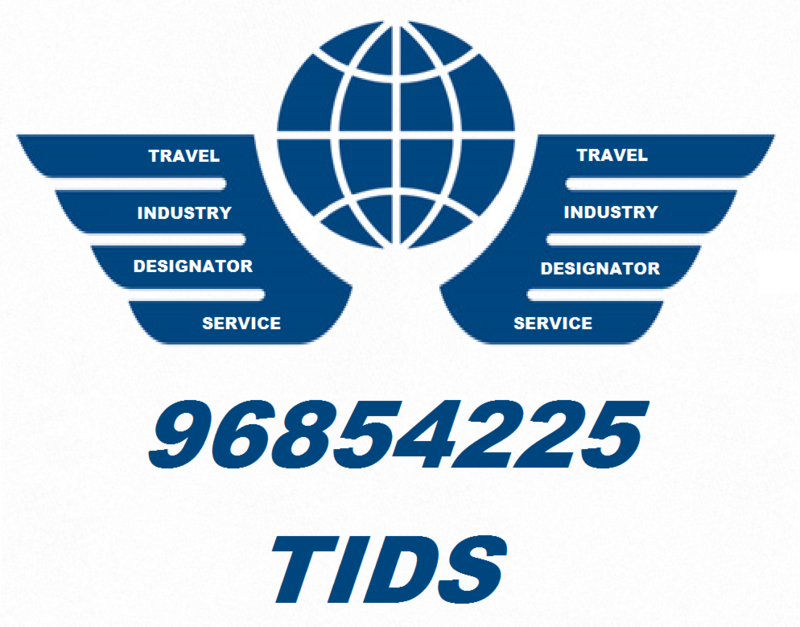 We offer personalised customer service while utilising the latest travel technologies. By constantly going the extra mile for our clients, Your Travel Club has set itself apart from the industry giants. We assist with customised travel solutions that benefit you, through cost efficient strategies and seamless travel experiences. Travellers who use the services of Your Travel Club are increasingly turning to us as a means to take the hard work out of planning a trip, like an engaged couple might employ the services of a wedding planner. If you are on the Gold Coast, and you require assistance in the planning and preparation of your dream holiday, let's meet at your home or office to design a holiday tailored to you. Only want to book something small, no problem. You can still deal with Your Travel Club and still receive great service with a great price. Or use our self bookable services online. We are here ready to assist you with your travel needs. 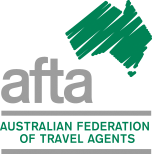 Your Travel Club is a member of AFTA, and has met the strict criteria of ATAS Accreditation. You can book with confidence knowing that we represent the best cruise and tour operators that will provide you with a memorable holiday experience.